This entry was posted in Analysis, Movies & Multimedia and tagged avengers 4, marvel cinematic universe, movie, science fiction, trailer by Arushi S.. Bookmark the permalink. I honestly can’t wait for this movie to come out, though the trailer was a bit vague about what’s going to happen. This was a really intriguing trailer and I like the fact that it didn’t reveal much about the actual movie but still left me wanting more. It’s exciting to see what they have in store! 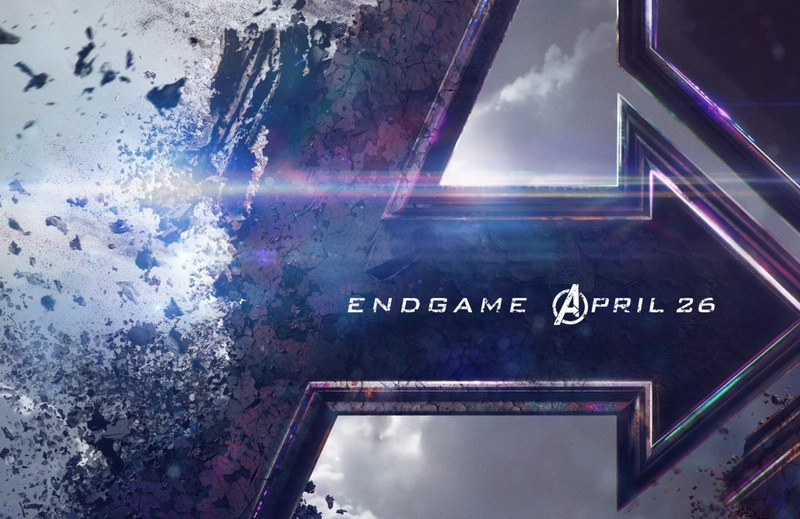 Great explanation and review of the Avengers 4: Endgame trailer. I was kinda confused about what was going on in the trailer, but now I understand it more and I am so exicited for the movie!